Privileges of having disabilities Do people with disabilities have unfair advantages over other people? It is true to say that most people think that almost all people with disabilities have been granted entitlements & exemptions which they consider to be unjust to them, even excessively advantageous to people with disabilities. This includes such things as the Blue Badge & parking spaces, Welfare benefits, greater priority in council housing, etc. I could spend hours explaining why this is not the case. How can we make people understand that we do not have any advantages, & that we are in fact at a serious disadvantage? Blue Badge parking permit- is a myth that if you have a Blue Badge you can park anywhere you wish, for as long as you wish. There are some restrictions when using the Blue Badge; the rules differ from council to council. Yes, it is true that with a Blue Badge you can park, drop off or pickup someone in places which others cannot. But is this unfair to everyone else? The best way to explain this is to use some comparisons. Of course, using comparisons is not ideal in this situation, but it may help some understand better. Perhaps you have suffered a broken leg & found it very difficult to get around, walking from a car park, etc. Consider someone who may not have full use of one or both legs, permanently. We all know what it is like to have a very bad virus that restricts our breathing, causes aches & pains, etc. There are many medical conditions that can have similar, but more serious effects on a person. Some people find it physically impossible to walk more than a few steps, or where walking is extremely difficult & restrictive, and often painful. It can also be the case that such activity can be dangerous. Some people cannot balance, stand for long without falling, or cannot control their legs. Having a Blue Badge does not give us an advantage; it does not even make things equal. We are still at a disadvantage. Having a Blue Badge helps us to function better. Without it, many people would not be able to go to supermarket, into town, shopping centers, the doctor, hospitals for treatment, even to work, etc. Yes, many people with disabilities work. 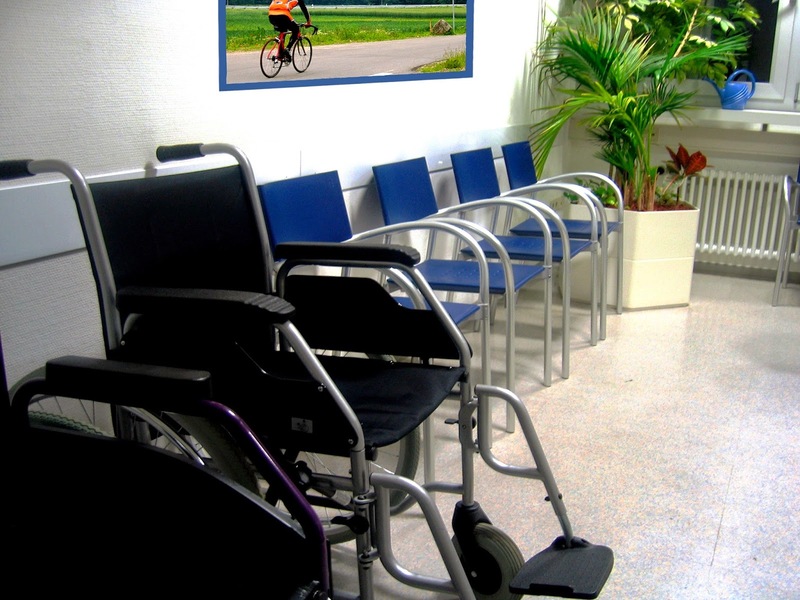 Welfare benefits firstly benefits related to disabilities, generally known as disabled benefits. Another myth, is that people who have disabilities are scroungers who claim benefits & live the life of luxury. It is not a luxury having a disability. The benefits we get are there to provide for our needs because of the disadvantages, because of the disability, not for us to live the life of Riley. Disabled benefits are given to help us with the daily activities that others take for granted; this can include help with getting in/out of bed, getting dressed, washing & bathing, going to the toilet, preparing meals, household chores, going shopping, getting to & from doctor/hospital appointments, providing for travel costs related to the disability, supervision, etc.